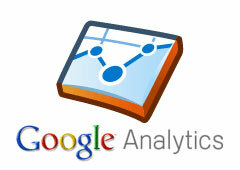 Google quietly announced on Google+ that you can now delete Google Analytics properties within your accounts. Google said in the past this was not allowed because of the way the accounts, properties and profiles were associated. 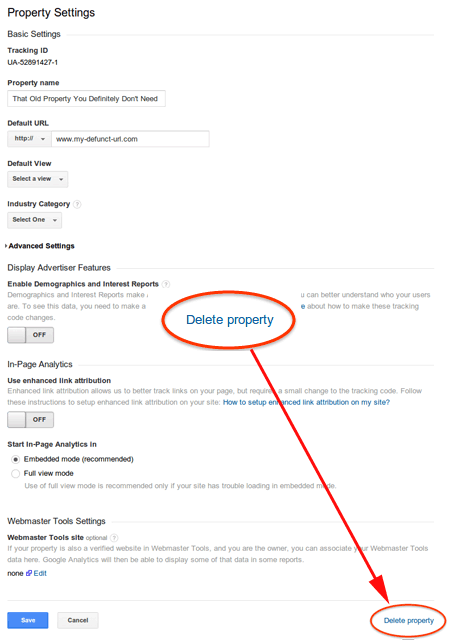 Now, Google said "we're excited to bring this additional flexibility and consistency to our users, which is the first in a series of improvements to managing deletions in Google Analytics." For quite some time, we’ve allowed users to delete accounts and views . However, users did not have the ability to directly delete individual properties. When you delete a property, all the views underneath that property will be deleted with it. This new feature follows our standard data deletion practices. In addition to being able to choose which properties are deleted, it’s now possible to see properties that have no views in the UI; no more accidental deletions or missing properties. We call special attention to this in some places so you know if an account has zero properties or a property has zero views and you can delete them if you so choose.